The World Heritage cities of Florence, with an estimated visitation of 16 million tourists a year, and Venice, with 20 million, are great places to think about 21st century tourism. 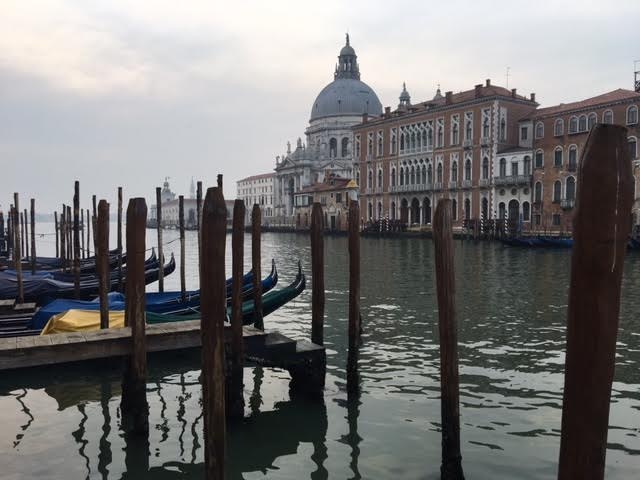 Recently, I had the opportunity to visit both of these great cities and to participate in the 2017 Life Beyond Tourism conference sponsored by the Fondazione Romaldo Del Bianco in Florence. My week long stay offered some insight on how to make tourism a richer experience for all parties. The Fondazione focuses on heritage tourism, with a particular emphasis on World Heritage sites, as an important opening for intercultural dialogue. It is an approach that uses heritage to advance civic purposes such as sustainable development. With a global market of 1 billion travelers, it is the organization’s hope to draw more of them into a deeper dialogue around the understanding of place and more importantly the people who live in a place. The goal is to implement an approach that goes beyond just consumer driven products or as they characterize it – hit and run tourism. 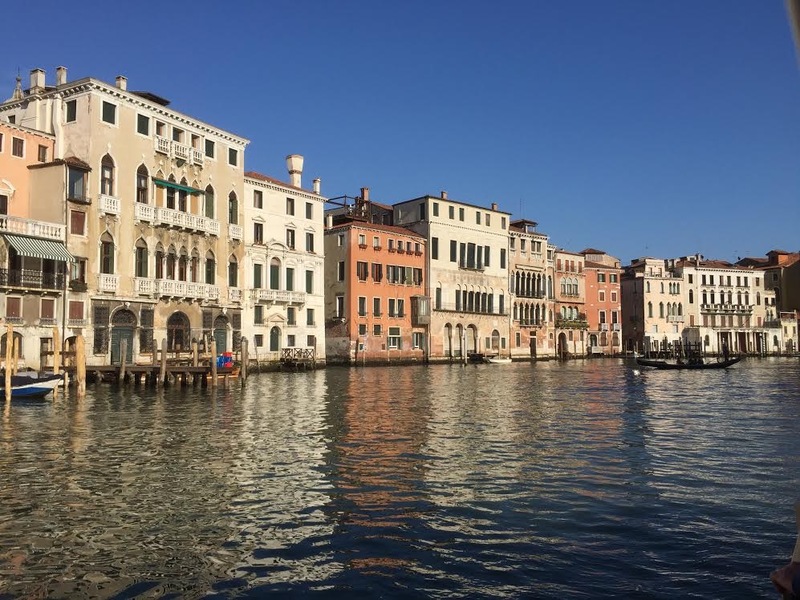 The Fondazione works to implement this new model sponsoring annual conferences, training and certification programs, and seeking partnership commitments through international resolutions and memorandums. Most promisingly, the organization has a robust program to involve youth and next generation professionals. 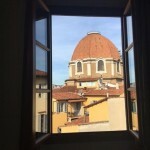 Putting their philosophy into action, the Fondazione has recently piloted its own booking engine called Viva Firenze that retains the profits from hotel bookings in the community. The booking site also allows guests to designate a contribution to the restoration and interpretation of local monuments and historic preservation projects as part of their stay. So what did I take away from the March 2017 conference “Smart Travel, Smart Architecture, Heritage and its Enjoyment for Dialogue”? Well with participants from 48 countries and multiple short presentations in three parallel tracks, there is no easy way to summarize the outcomes. We will need to wait for the papers to be published in e-book form later this year. However, the conference gets high marks for bringing together an international mix of heritage professionals, government officials and representatives of the tourism industry and, despite some communication challenges, the dialogue is underway. And what did I take away from a week of being a tourist? 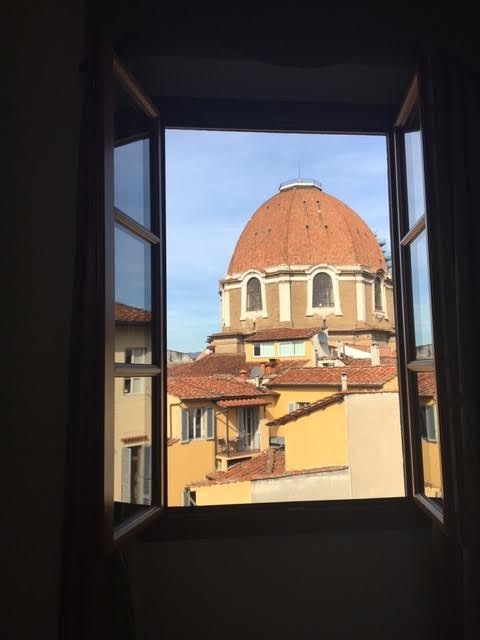 In a small way, I supported local tourism by booking through the Viva Firenze hotel reservation portal and selected a historic property to benefit from my participation. In both cities, I was stunned by the level of visitation in March – early in what the industry calls the “shoulder season.” As early indicators predict travel to U.S. cities dropping over concerns about the reception visitors might receive on U.S. shores, I wondered if these welcoming cities may be even more impacted. 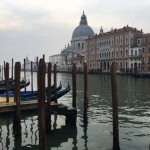 In Venice, I had a glimpse of the new person-to-person entrepreneurial tourism economy. 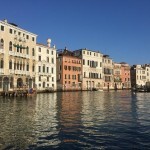 Renting a place from a Venetian couple on Airbnb, we had a chance to share travel stories and benefit from recommendations on where to eat and how to navigate the waterer transport system. Without help I never would have found the large, bright and very well-hidden supermarket. I also joined a fully booked three-hour neighborhood tour with a newly launched program – Venice Free Walking Tours. The excellent guide offered a mix of history and architecture as well as insight into the challenges of living in a city where the local population is shrinking and everything is based on tourism. While no one would mistake these experiences for living like a local, I was struck by this opportunity and the demand for a more human dimension to tourism. Heritage tourism still needs conferences and joint resolutions, but on the ground and face to face the dialogue has already begun. Excellent article Brenda! I’d be interested in knowing more about how European cities, especially small, tourist-focused cities, are handling Airbnb. Was that a topic discussed at the conference? The topic of Airbnb’s impact on communities did not come up at the conference as the focus was more on direct engagement with heritage sites. I was just struck by the discussion at the conference of the need for an intercultural dialogue with visitors and how visitors actually interact with people an place. It would be interesting to see research on this issue.